Traders at the Bantama Market in Kumasi have gone high on the Kumasi Metropolitan Assembly over what they described as inhumane treatment meted out to them by the Assembly. The angered traders expressed their displeasure on the “unlawful” attempt by the KMA to demolish the Bantama market without a formal agreement with them. According to the traders, a meeting was held on 20th December 2018 with the Bantama traders leadership chaired by Mr. David Ameyaw, the Metro Engineer of KMA, to discuss the way forward on when the market will be demolished and how it will be redeveloped. 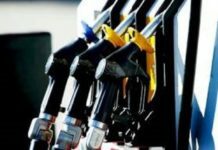 The metro engineer revealed to them each shop owner will pay an amount of 60,000 cedis to retain their shop after the redevelopment. This, the Bantama traders described as killer price because they do not understand why the Kumasi Metropolitan Assembly will charge them that high to retain a shop they rightly owned. 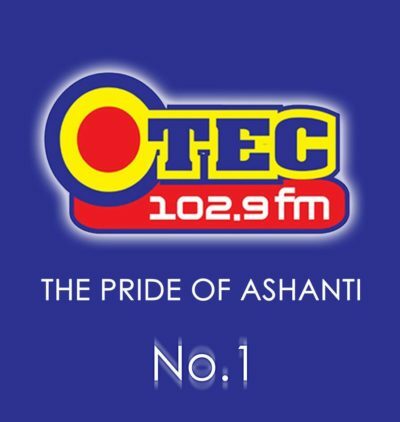 Chairman of Bantama Traders, Mr. Kwaku Agyemang who spoke to OTECNEWS described the development as worrying. According to him, they were given a short time notice of a month which has even elapsed to relocate as they do not have anywhere to go. He said, “as a matter of fact, where the KMA are suggesting to relocate us to is not suitable’’. Mr. Agyamang further challenged that the GHC60,000 to be paid when the redevelopment is completed to retain a shop. 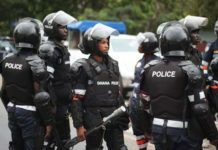 He also questioned why the KMA only informed them about the demolition and redevelopment of the Bantama market verbally without any form of agreement. That, according to him isn’t the way to go. He disclosed all attempts to get the KMA to address the issue properly is yet to bear fruits. He further called on the Asantehene, and the government to intervene into the matter. 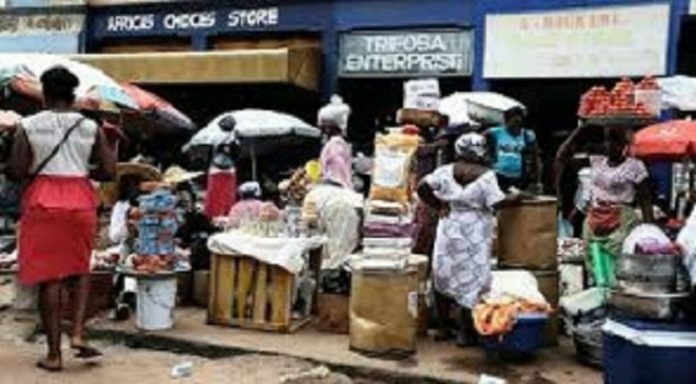 The traders in a presser on Thursday, January 17 also challenged the GHC60,000 killer price for a store after the redevelopment of the Bantama market. 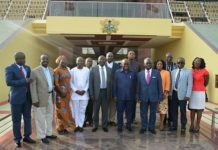 They want the Assembly to consider charging them less, as in the case of the redeveloped Asawase market where each store cost GHC8,000, the Atonsu Market store for GHC20,000 and the Tafo Market where each store cost GHC20,000. These led to the traders wearing red band to express their displeasure over the decision taken by KMA pleading that the authorities should official document all the details to them to agree on before the project takes place. The traders have, therefore, threatened to embark on a massive demonstration if city authorities turn death ear to their plea to put a proper measure in place before the commencement of the project. Efforts to speak to KMA engineer, Mr. David Ameyaw proved futile.